There is nothing like seeing a bunch of both old and more modern classics on show - the Retro Classics is one such example. 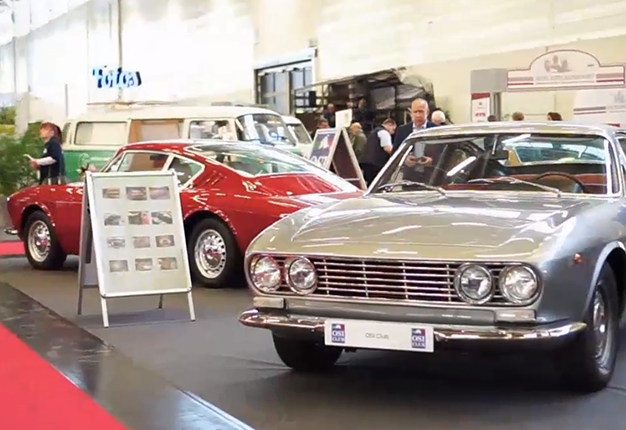 The second Retro Classics Cologne vintage car fair has been luring visitors to the western German city of Cologne. Following on from last year's brilliant premiere, the event has been showing it has what it takes to become a regular fixture for car enthusiasts. Everything from pristine Mercedes-Benz 300SL's to the bizarre-looking Borgward take up their place on the showroom floor to give people a glimpse of these vintage classics. A new Golf is ordered every 41 seconds - Volkswagen's iconic hatch turns 45-years-old in 2019. We reflect on the classic Golf first built in 1974.